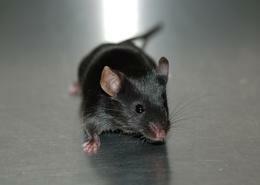 Mammals could have opiate factories. Mammals may possess the biochemical machinery to produce morphine — a painkiller found in the opium poppy, according to a new study. Meinhart Zenk of the Donald Danforth Plant Science Center in St Louis, Missouri, and colleagues detected traces of morphine in the urine of mice after injecting chemical precursors of the drug. They report their findings today in the Proceedings of the National Academy of Sciences . Morphine is used to treat moderate to severe pain. It works by dulling the pain perception center in the brain. Short-acting formulations are taken as needed for pain. Extended-release formulations are used when around-the-clock pain relief is needed.